Kyaw Myo Thu started working on his family farm in 2002. His interest towards organic farming started in 2007 but he started applying agro ecological practices in 2012. 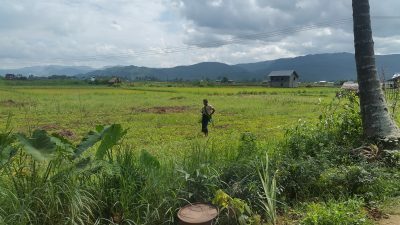 After he had the opportunity to attend a training at Future Organic Farms, a training center located in Nyaung Shwe. He faced many challenges as these practices were new to his family and he found them costlier and time consuming. However, he kept on trying and has now drastically reduced the amount of mineral fertilizer and pesticides used in his fields. 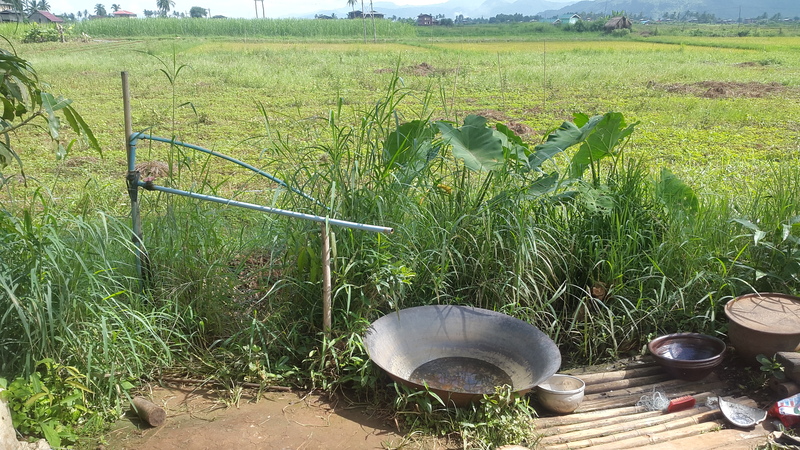 His small-scale organic farm of 1.6 ha is mainly made of rice paddies. 0.6 ha is dedicated to sugar cane, 1 ha for rice and vegetables such as tomatoes are grown on a small plot in the courtyard. 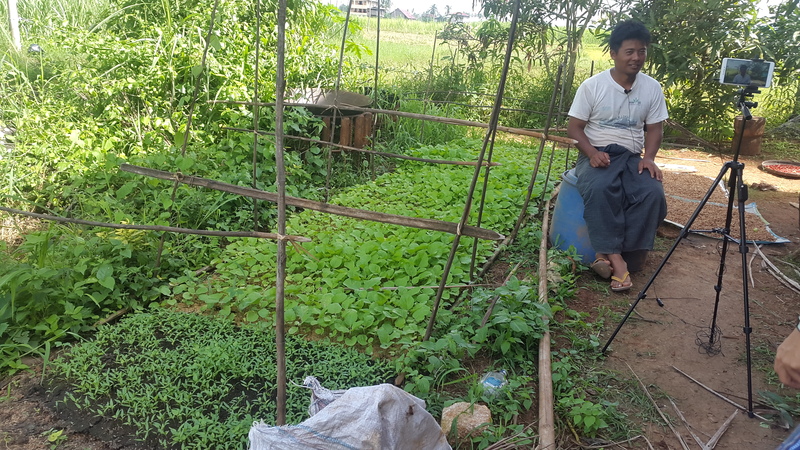 Kyaw Myo Thu attended a training about organic farming at Future Organic Farms which gave him the opportunity to extend his knowledge about agro ecological practices such as compost and bio pesticide making. 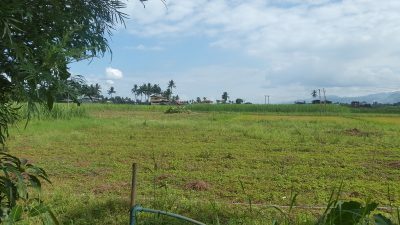 Following this training, he introduced many changes in his farming practices. First of all, he drastically reduced the use of chemicals while increasing the output of organic compost. He learnt how to prepare compost out of chicken manure, rice husk and vegetables waste but also out of water hyacinth, a raw material which can easily be found in nearby ponds or in Inle Lake. 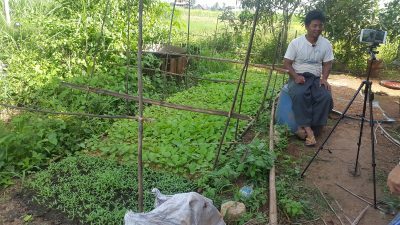 After finishing his training Kyaw Myo Thu could share his knowledge with neighboring young farmers especially on compost making. He is also involved in Kalyana Mitta Development Foundation and as an alumnus he is socially engaged for social transformation. He is a promoter of organic agriculture in his area and try to engage other young farmers to operate the switch from conventional agriculture to more sustainable farming practices.